Morgan Insurance Agency, LTD has a full service benefits department that's been helping businesses protect employees and their families in the Lufkin area and throughout the state of Texas for years. Rising health care costs, complicated plan designs and regulations have made it even more important to have the right advisor. 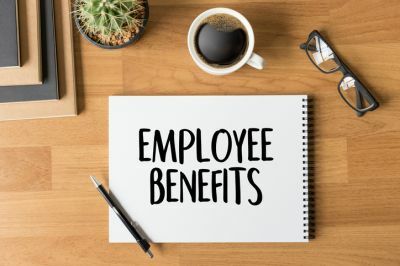 Morgan Insurance Agency, LTD will take time to help you understand the challenges and design an Employee Benefits plan that helps keep costs in check while maximizing value for your employees.